Front and back discs are both 4mm thick and are made out of brass. Looks like a stretched ear plug but fits a standard ear piercing. 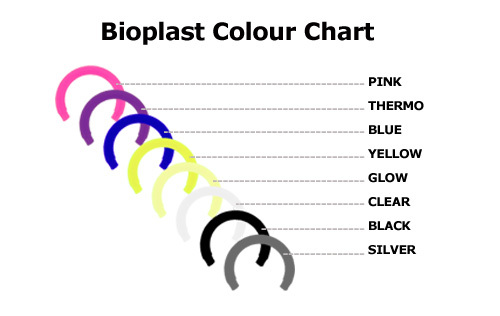 1 only supplied - please buy 2 if you would like a pair. 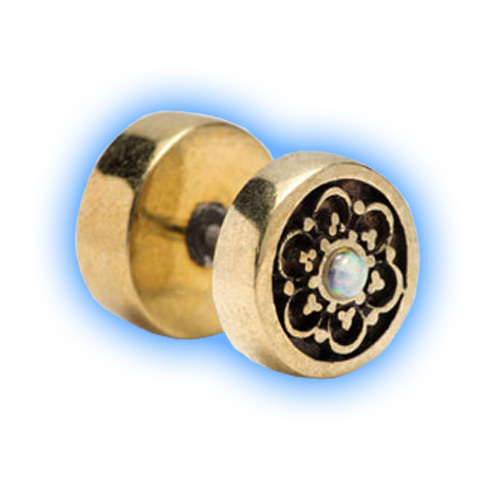 This is a stunning ornate design, with a small synthetic opal in the centre, on a fake ear stud made out of brass. The discs are 10mm in diameter and 4mm thick. The back discs screws onto the bar which is 0.8mm or 20 gauge in thickness and has an internal length measurement of 6mm. 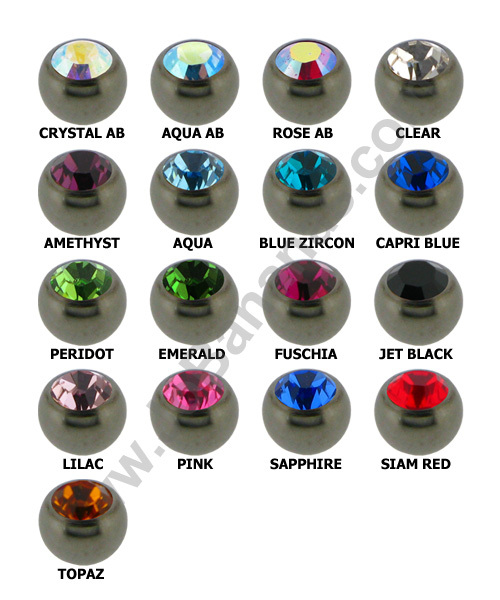 These plugs give the look of a stretched ear plug but no stretching is required. The price is for one plug - of you would like a pair, please buy 2. 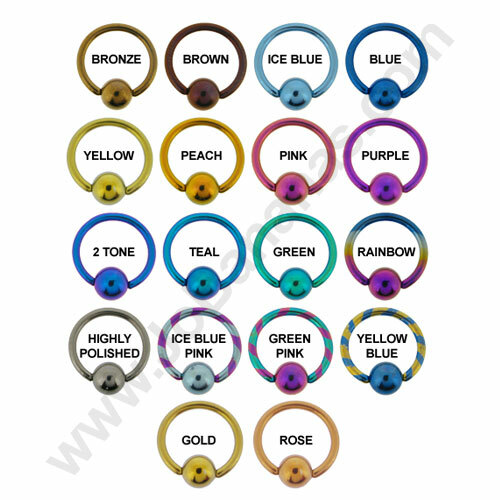 "Jobanana's has a completely niche market but is well set up for the UK This shop has one of the best e-commerce sites I have seen for ease of use,..."
"I will defiantly shop here again highly recommended"
"Really happy with my belly bar, the design is gorgeous and fits perfectly. The speed of service was so fast recieved with a couple of days. Thank..."